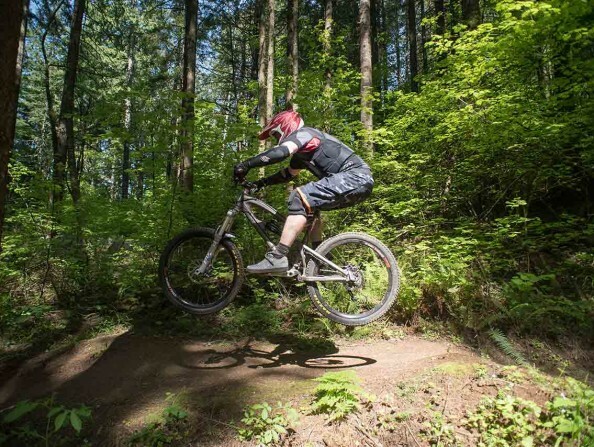 Washington County, Oregon, offers a wealth of attractions that are appealing to visitors: wine, golf, tax-free shopping, natural areas and more. 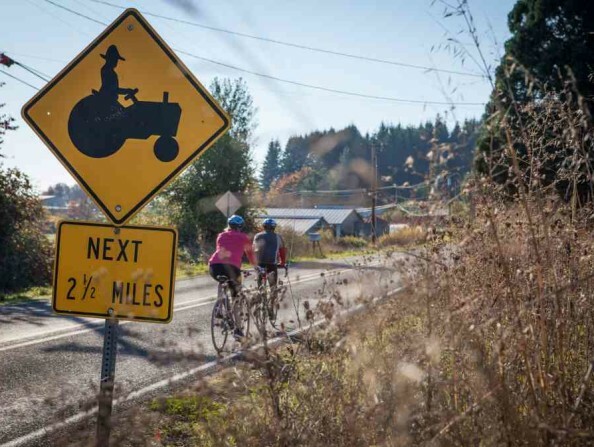 The region is, indeed, Portland’s friendly next-door neighbor. Travelers collectively spend millions of dollars on lodging, camping, dining, shopping and entertainment, and tourism benefits the community as a whole. Together with the Washington County Visitors Association, you can benefit from the burgeoning tourism industry. 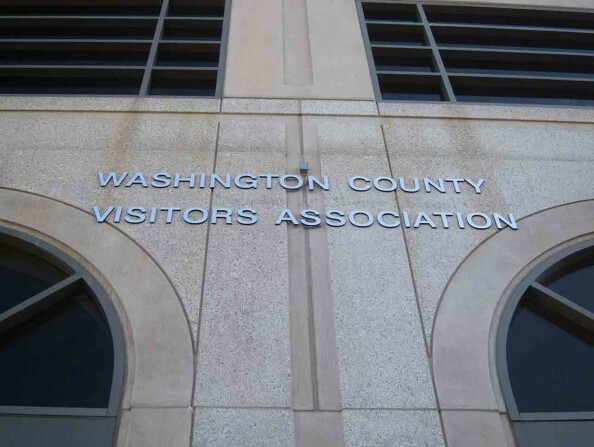 The Washington County Visitors Association (WCVA) is the primary destination marketing organization for Washington County, Oregon, and markets the destination, its attractions and activities to leisure and business travelers around the globe. (Read more about the WCVA.) The WCVA also markets Washington County via several channels, including Facebook and Twitter. Together we can do great things, and through partnerships we can continue to grow Washington County’s tourism industry. Learn more about who were are and what we do. Meet our team and our Board of Directors. Learn more about the WCVA's Capital Grants program, which awards money to projects that will help increase tourism to the area. 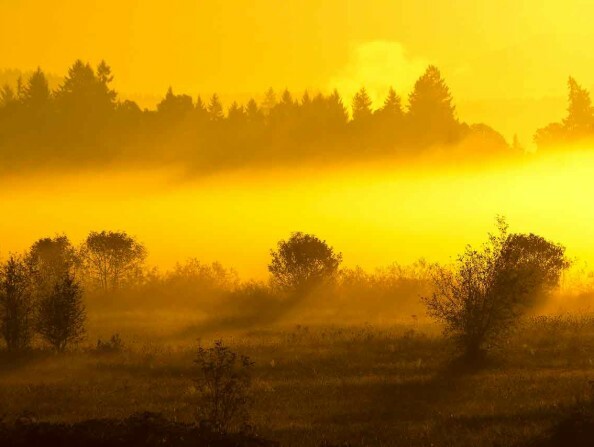 View reports from the WCVA, Travel Oregon and the U.S. Fish & Wildlife Service about the economic impacts of tourism, cycling and nature to our community. Read the latest articles from our industry newsletter, from news you can use to information about how we can work together as industry partners.